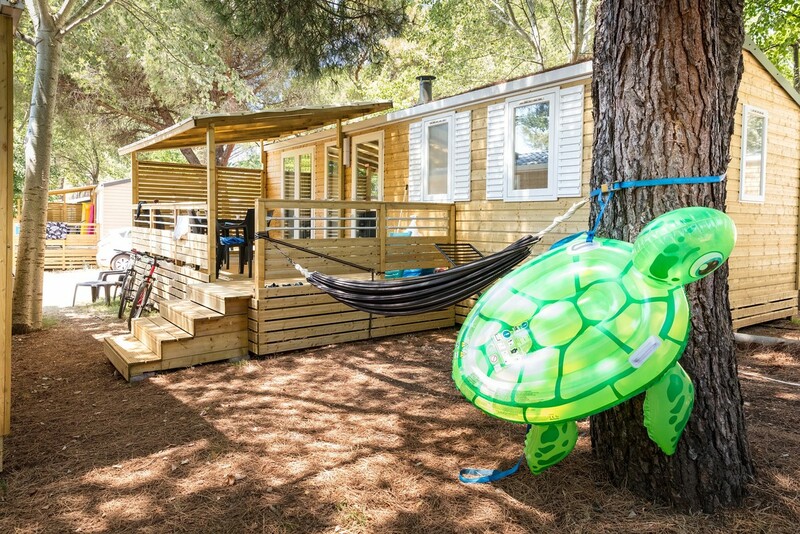 In Istria, on the shores of the limpid Adriatic! 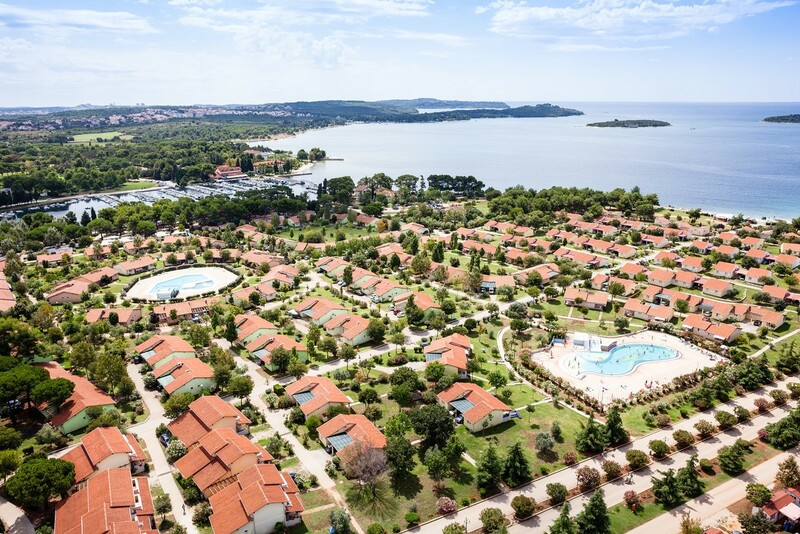 This sizable camping resort is located in an area of natural, wild nature on the Adriatic coast. Along with this beautiful setting, it offers direct access to a beautiful white gravel beach on the transparent blue waters. You also have easy access to three swimming pools, a water slide, three restaurants, and high-quality facilities.